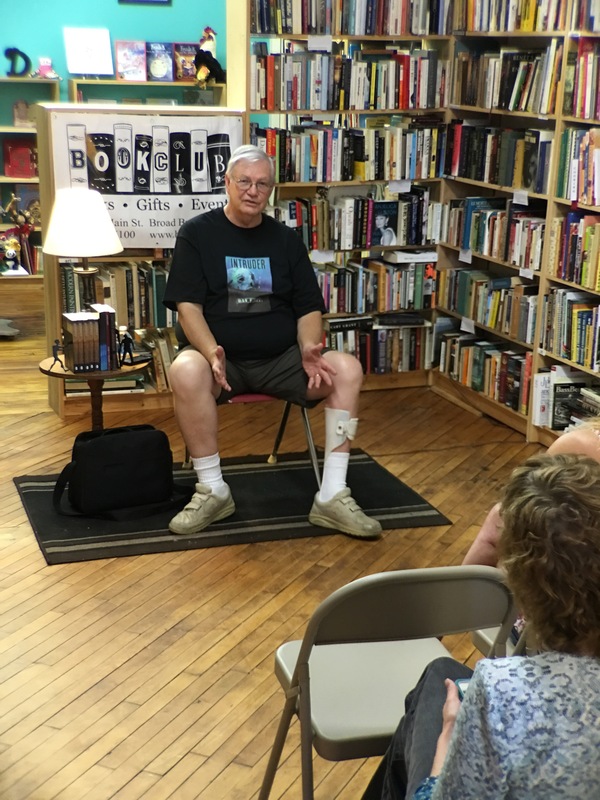 On June 17, author Dan Foley appeared at the Book Club Bookstore and More in East Windsor to read and sign his new book, Abandoned. 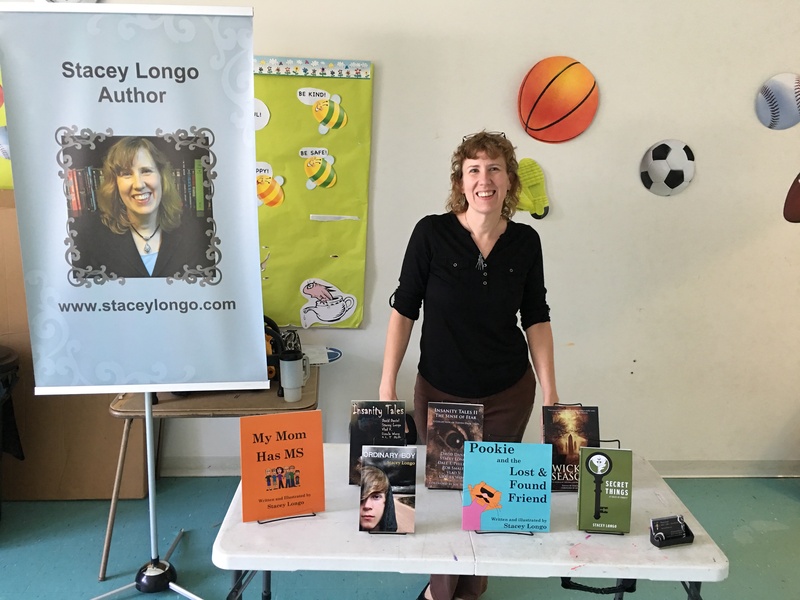 On June 18 through 19, author Stacey Longo was signing her books at Northeast Comic Con at the Shriner’s Auditorium in Wilmington, MA. 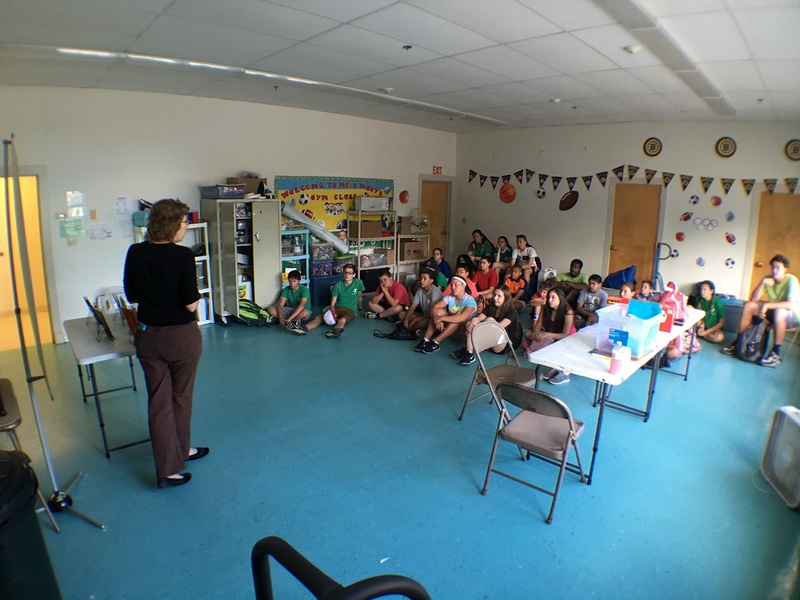 Longo also spent time talking about writing and publishing at a YMCA day camp. 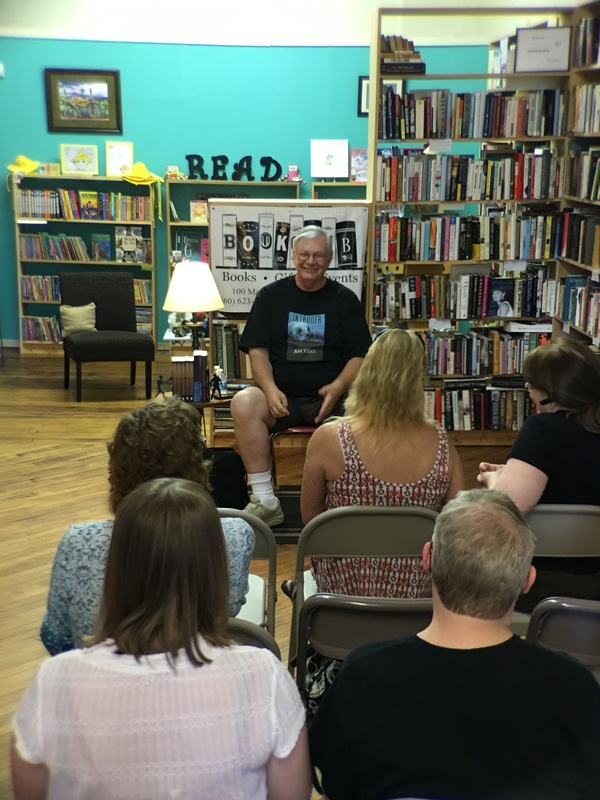 Recently, we attended two events to promote our authors, their books, and the other books we have published. Queen City Kamikaze in Manchester, New Hampshire, was the first event we attended. This convention is a one-day show that has been going on for the past four years. 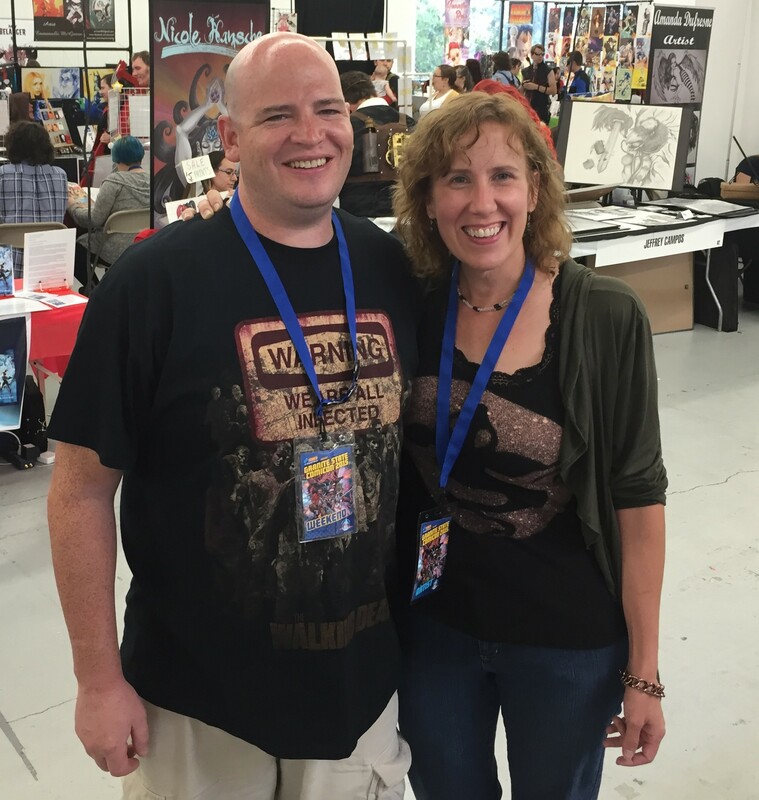 This year we were joined by our authors Stacey Longo and Rob Smales. We also invited friend and fellow author Tony Tremblay to sell his books at our tables. 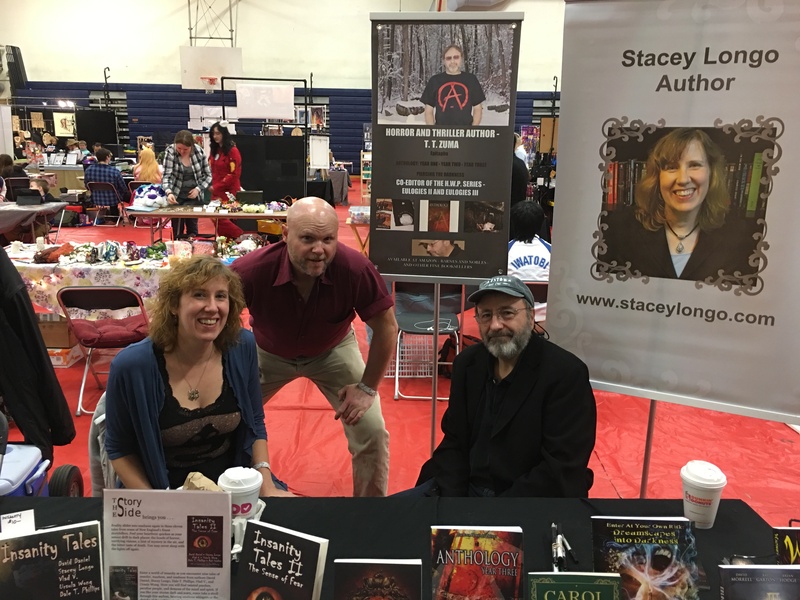 From left to right: authors Stacey Longo, Rob Smales, and Tony Tremblay. 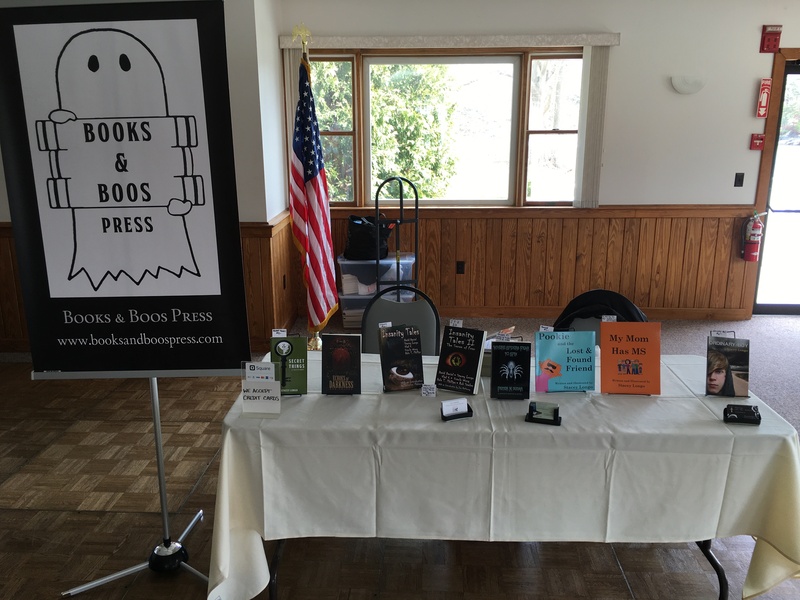 This past Friday, we set-up our books at the Author by the Sea event organized by the New England Author Expo. 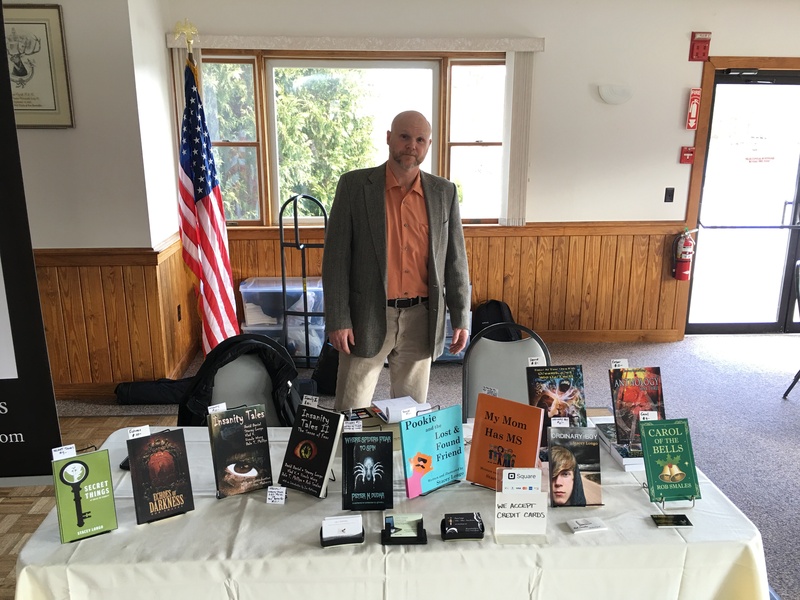 This event was held at Elks Lodge in Portsmouth, New Hampshire. We were happy to have Smales at our table once again. 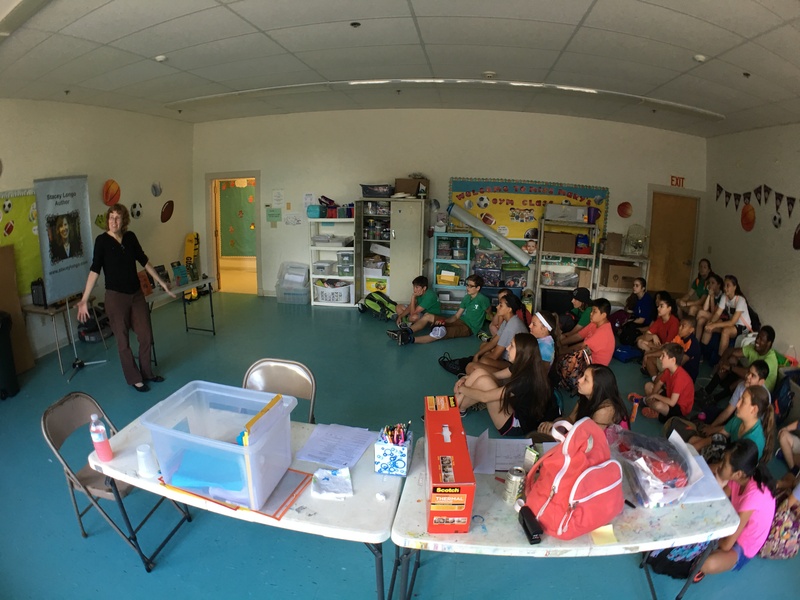 Click here to find out where we will be next. Today, Books & Boos Press is proud to release Echoes of Darkness, a short story collection by Rob Smales. Echoes of Darkness features thirteen tales that span Smales’s writing career thus far, including the first short story he ever sold for publication (“Playmate Wanted,” originally appearing in Dark Moon Digest #5 in 2011) as well as new pieces he wrote specifically for the collection. Echoes of Darkness is already earning advance praise. “Rob Smales’s prose is seamless and effective, engaging the reader and enticing them in,” stated Bram Stoker Award nominee and author Hal Bodner. Click here to check out the trailer for Echoes of Darkness. 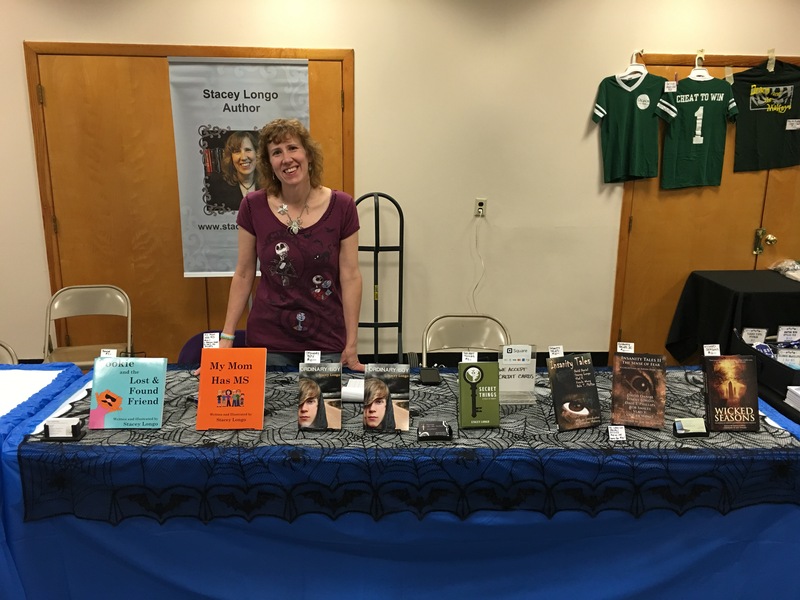 You can meet Smales at the Books & Boos Press table at Queen City Kamikaze on March 12 and at the Author’s Night by the Sea event on March 18. Echoes of Darkness is available on Amazon, Barnes & Noble, and through book distributors Ingram and Baker & Taylor. Click here to purchase Echoes of Darkness. Echoes of Darkness by Rob Smales, to be released at the end of February by Books & Boos Press, is already garnering advance praise. “Reading Rob Smales’s collection Echoes of Darkness is a lot like munching on barbeque potato chips—once you’ve dived into the first story, it’s almost impossible not to keep reading until the end. Smales has a refreshing, clean prose style that is accessible and engaging. 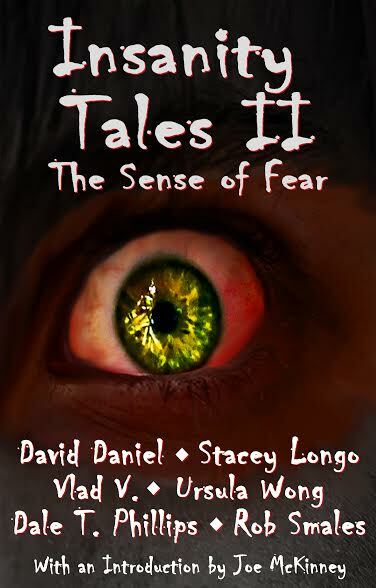 In particular, I recommend this book to readers who are new to the genre, as Smales comes up with some nifty and clever riffs on some traditional horror tropes,” says Bram Stoker Award nominated writer Hal Bodner. 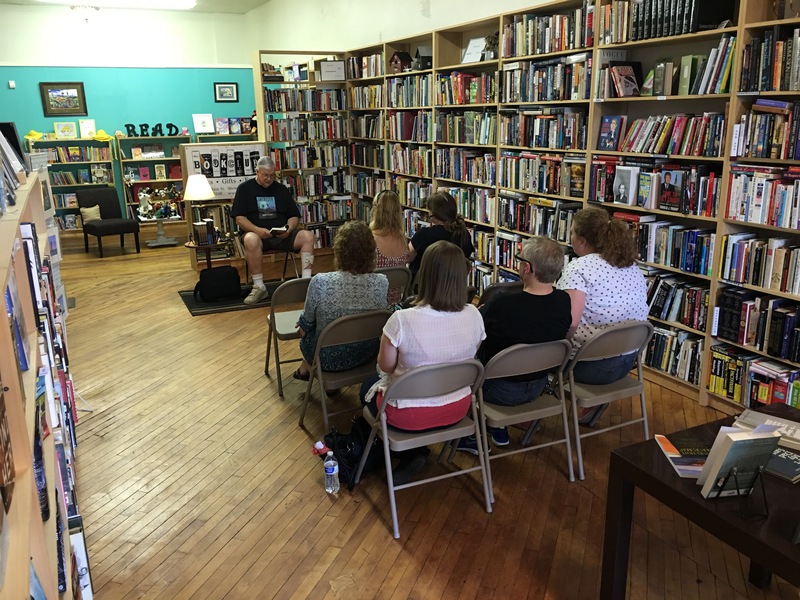 Bodner is the author of The Trouble With Hairy and Bite Club. “The writing of Rob Smales hits you like a whip cracking against a spine. Your flesh tears with each whack, yet you keep asking for more, and no matter how bloody and painful the night becomes, you pray it never ends,” Max Booth III, author of How to Successfully Kidnap Strangers, said. 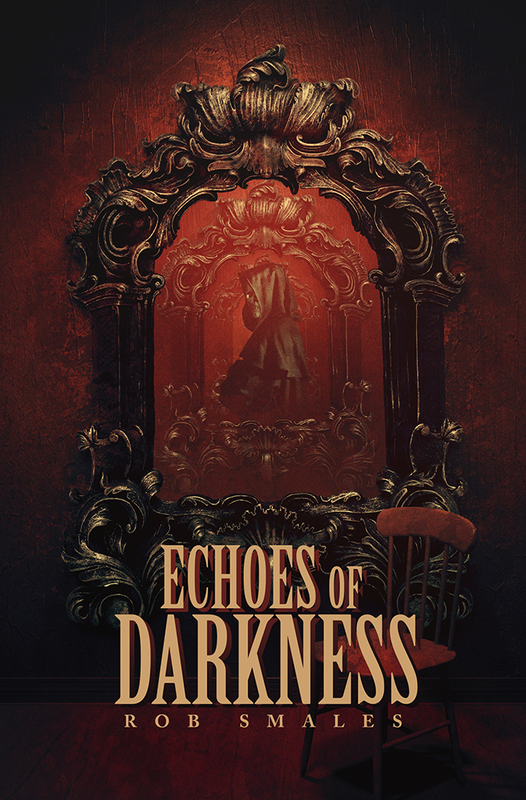 Readers will be able to purchase Echoes of Darkness on Feb. 28 from Amazon, Barnes & Noble, and select retail stores. 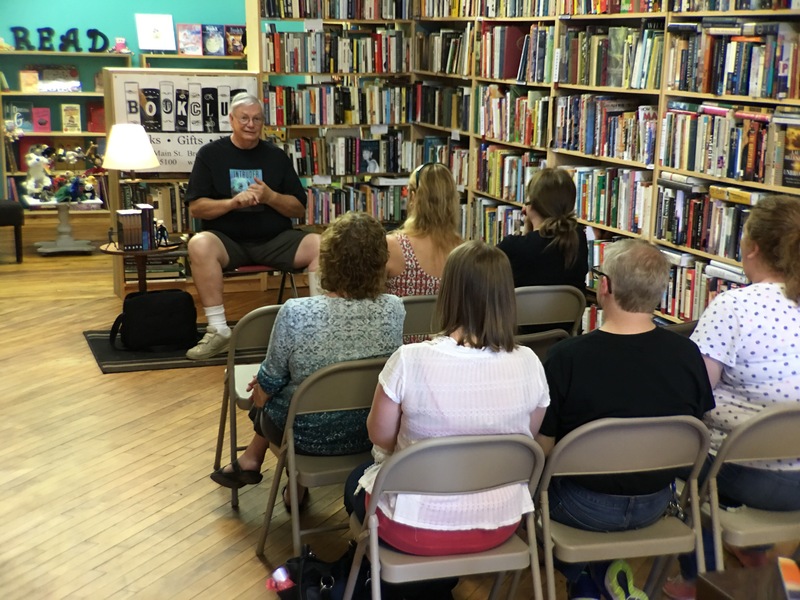 Smales will be signing copies of his book at Queen City Kamikaze in Manchester, NH on March 12, and at Super MegaFest in Marlborough, MA on April 8–10. 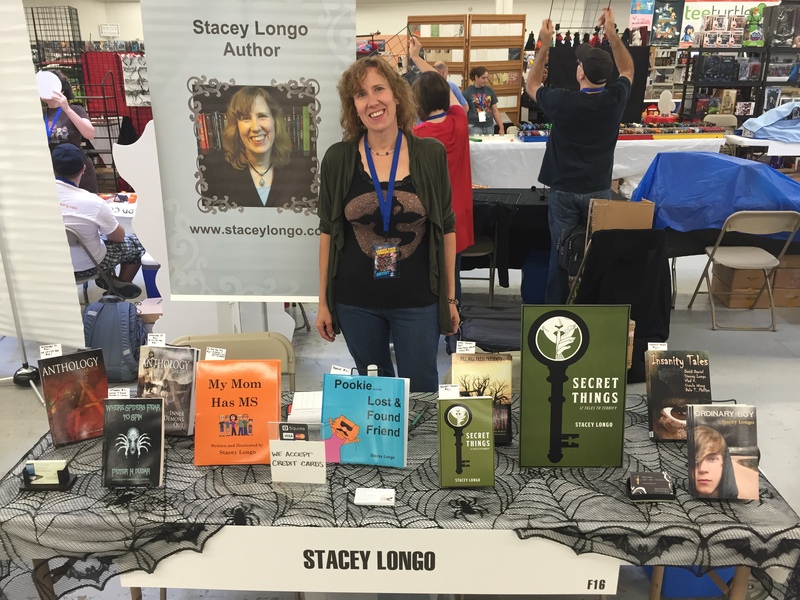 Author Stacey Longo will be signing her books at the Books & Boos’ table at Rock & Shock this weekend. She will have on-hand copies of Secret Things, Ordinary Boy, Pookie and the Lost and Found Friend, and My Mom has MS. Two anthologies, Insanity Tales and Insanity II: The Sense of Fear, that each contain two of her stories and the anthology, Wicked Season, which she edited for the New England Horror Writers, will all be on-hand as well. She will also be on the Writer’s Studio panel on Saturday at 12 p.m. 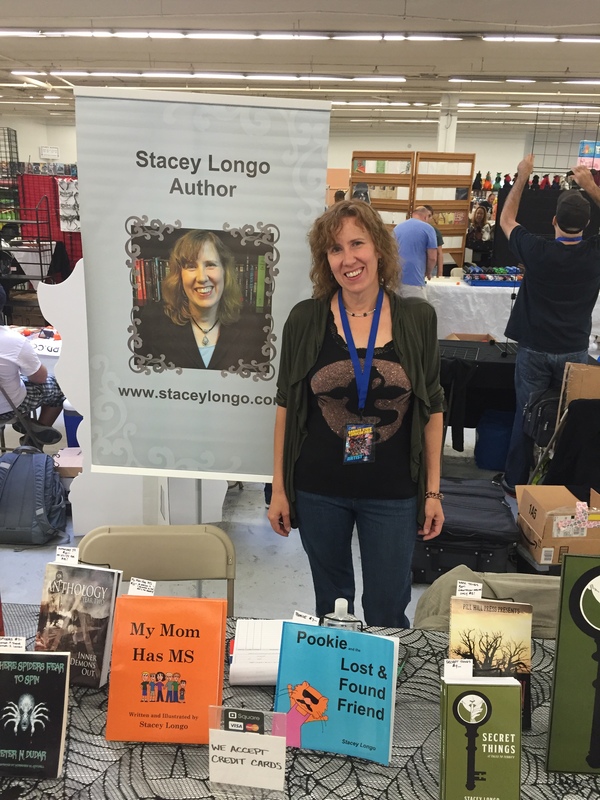 Author Stacey Longo appeared at Granite State ComicCon in Manchester, New Hampshire last weekend. It was the 13th year of this convention and the second consecutive year she has signed at this convention. 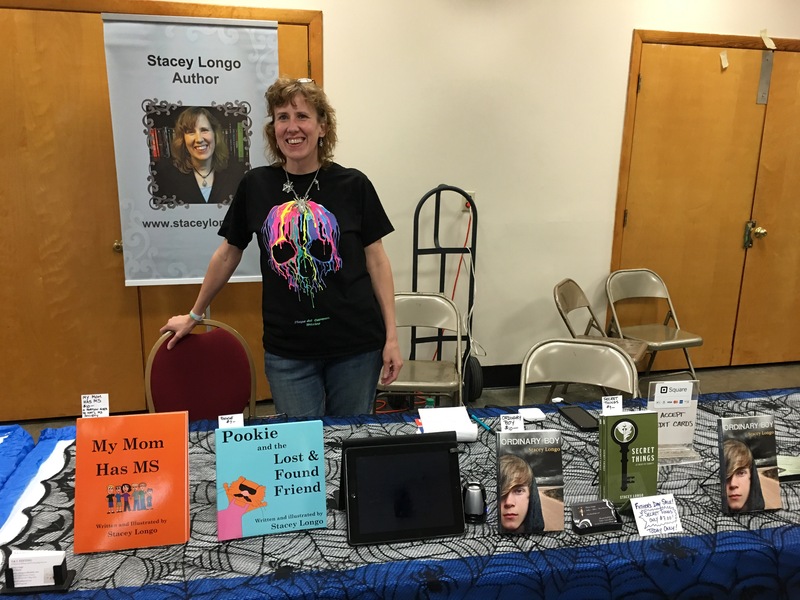 Author Stacey Longo with fan Jason Rivers. 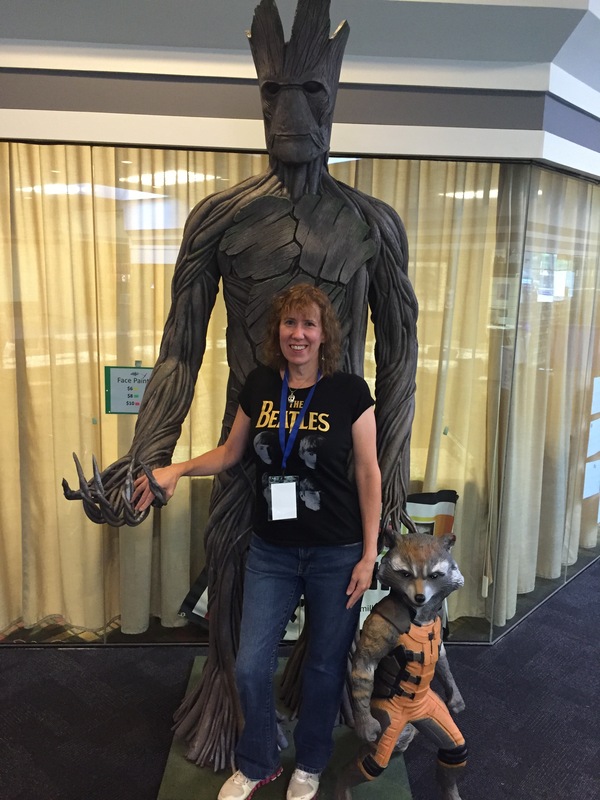 Author Stacey Longo hanging out with Groot and Rocket. Stacey with cosplayer R.W. Martin. Both Longo and Martin will be guest at Super Megafest in November. 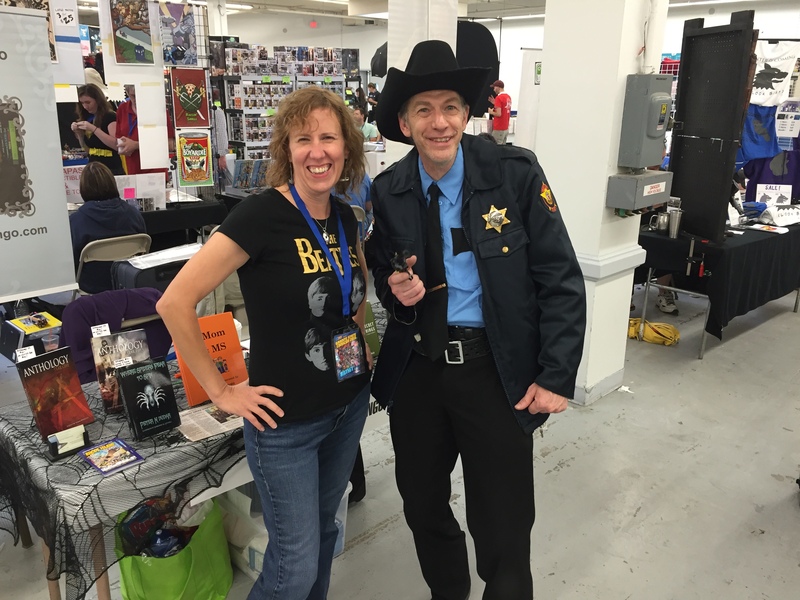 Longo will also be signing at VT Comic Con this weekend.